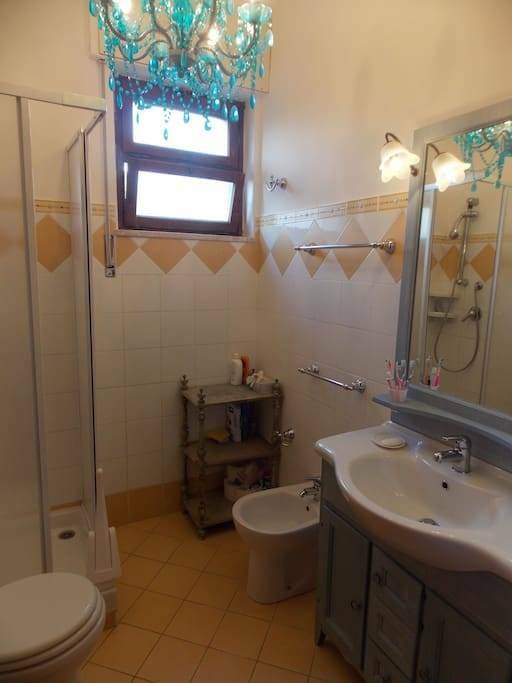 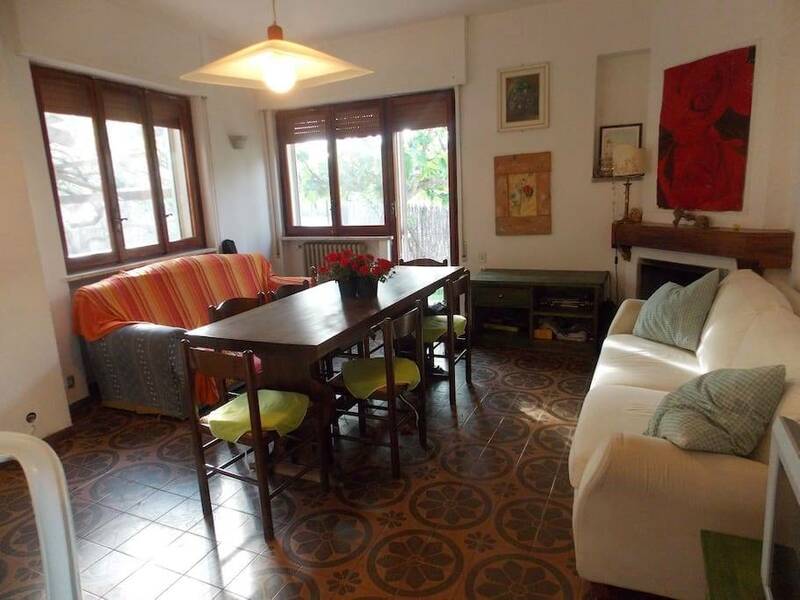 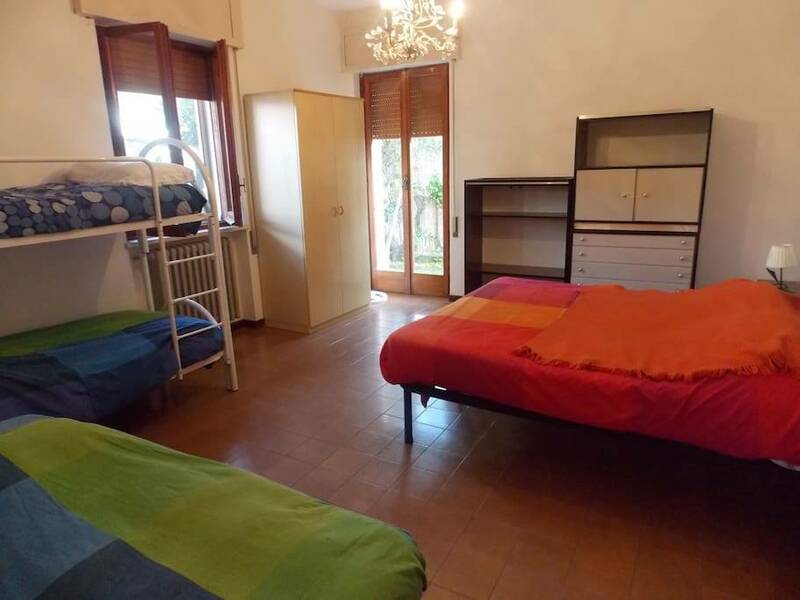 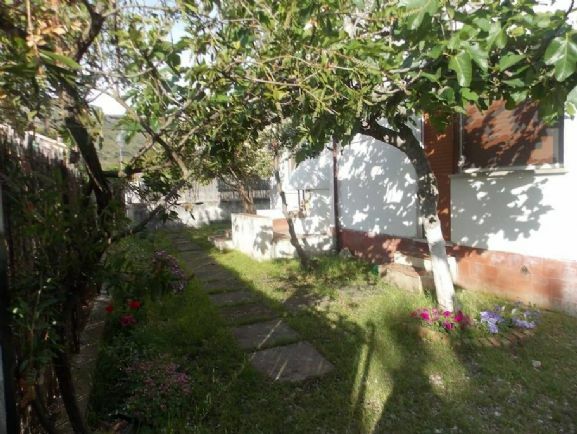 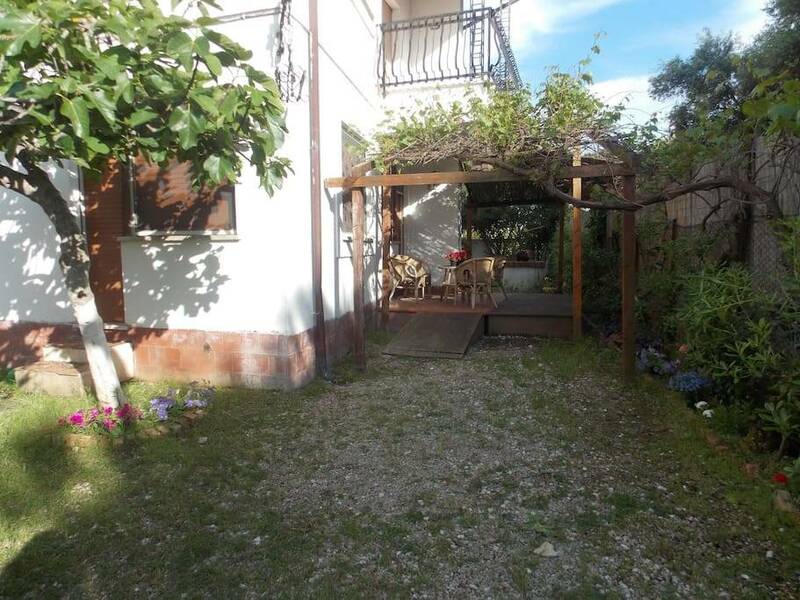 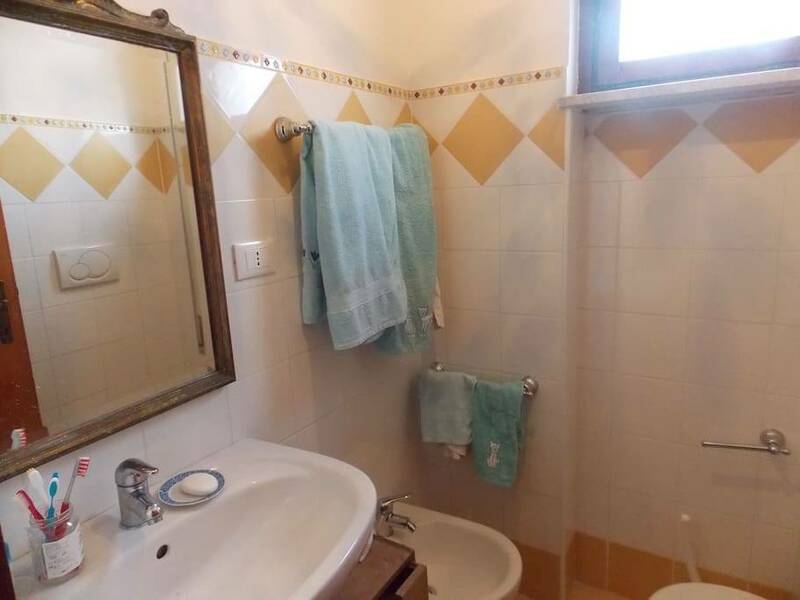 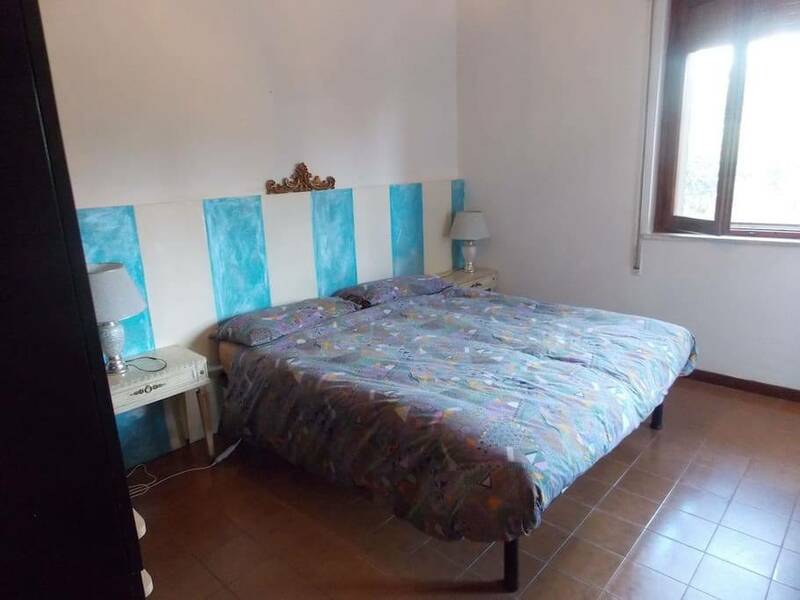 IN PORZIONE DI VILLA BIFAMILIARE CON POSIZIONE CENTRALE E A POCHI PASSI DAL MARE E COMPOSTA DA: 3 CAMERE, SALONE, CUCINA, 2 BAGNI PER TOTALE MQ 130 C/A E TUTTI SU 1 LIVELLO + CANTINOLA AL SEMINTERRATO OLTRE A SPAZI ESTERNI DI C/A 300 MQ. 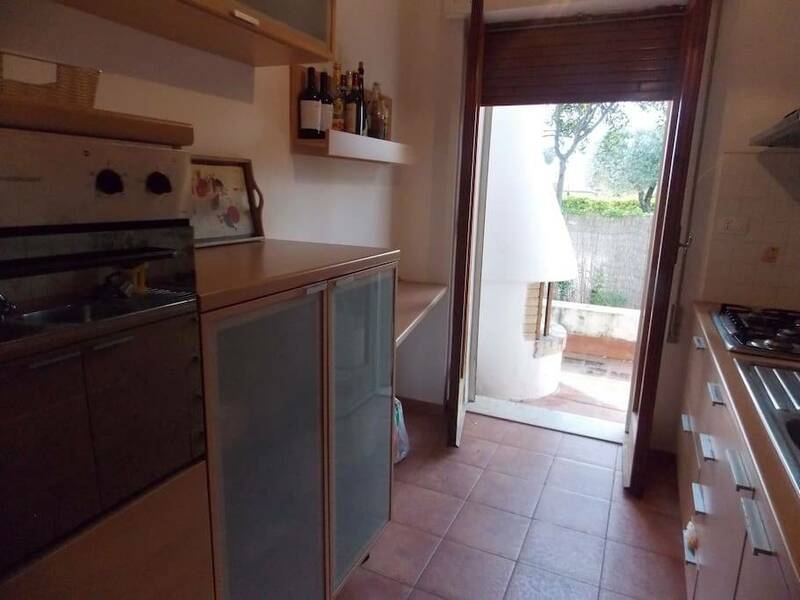 IL TUTTO RECINTATO CON CANCELLI CARROZZABILE E PEDONALE. 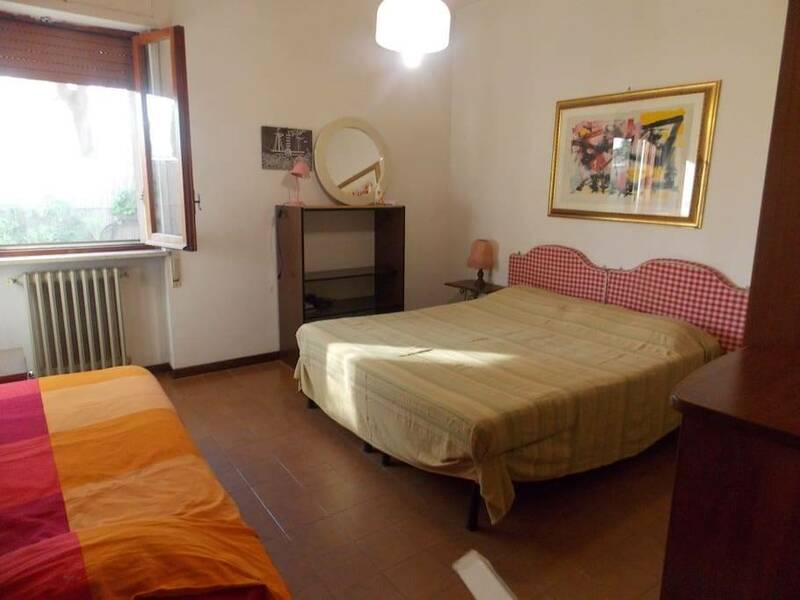 L'IMMOBILE E' DIVISIBILE IN DUE UNITA'.